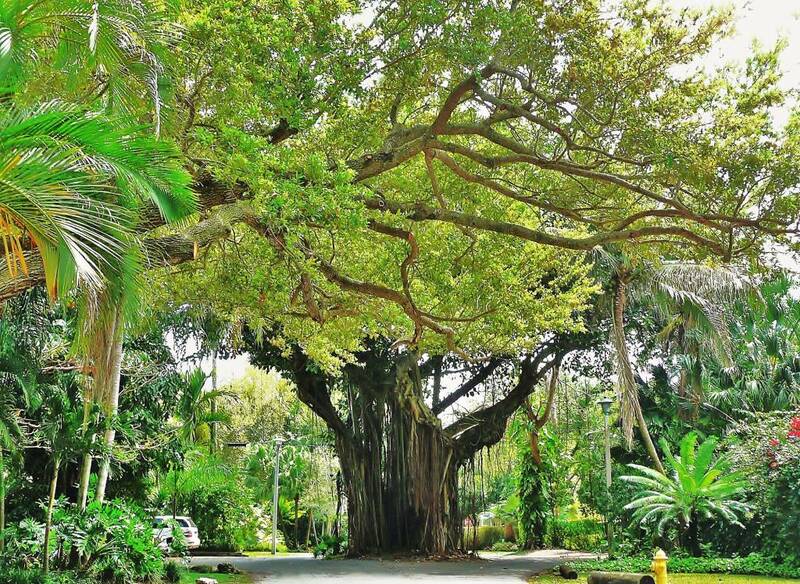 Miami’s original neighborhood was founded in 1873 by an eclectic mix of pioneers, artists, intellectuals and adventurers. 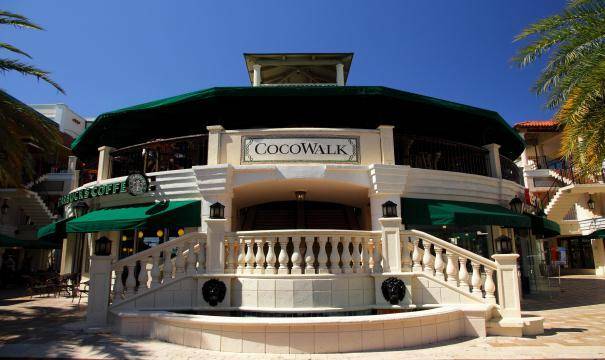 The tropical oasis of Coconut Grove thrives to this day as Miami’s escape from the stress of city life. 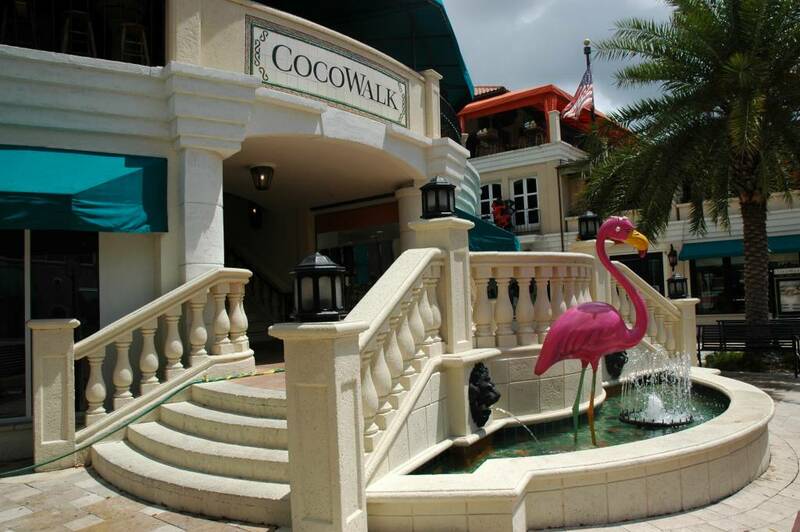 Coconut Grove is located in the middle of Miami, yet completely separate and quaint. 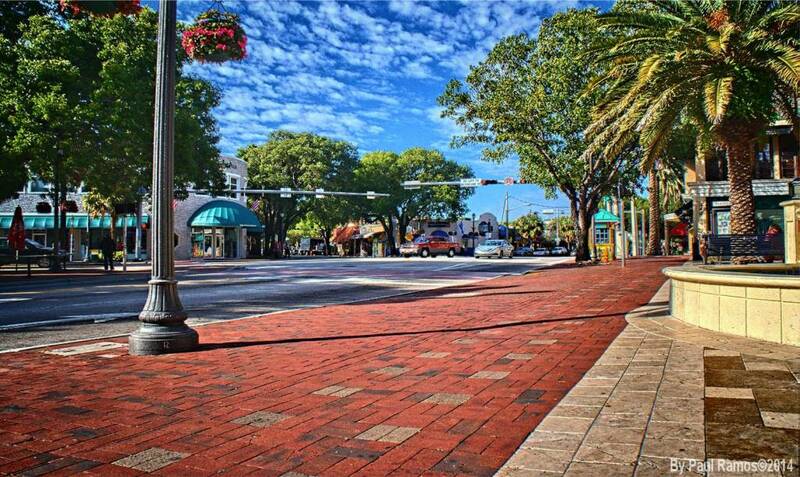 It offers a warm, laid-back atmosphere of charming boutiques, sidewalk cafes and sailboats anchored at the bay. The neighborhood’s distinct bohemian flair allows one to unwind and relax every day of the week and any time of the year.